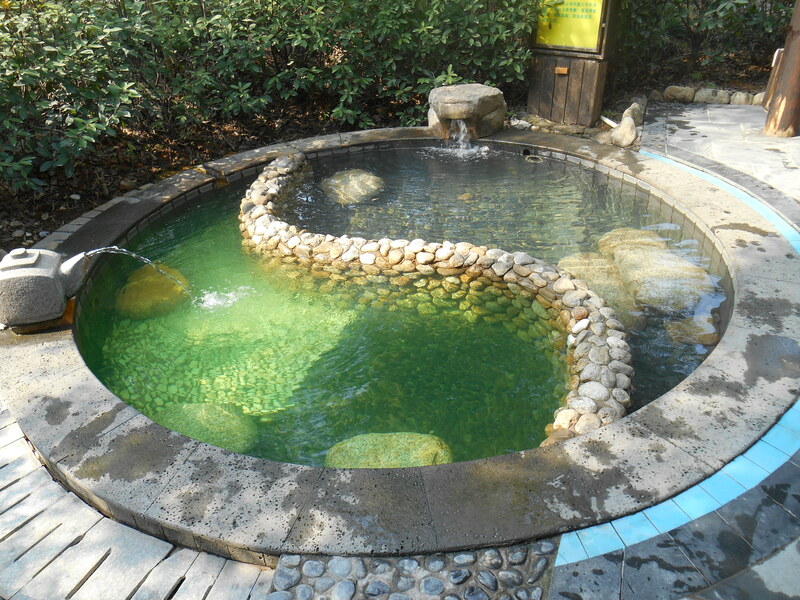 Well not really coffee, but a coffee infused hot spring. Jim and Kaila took Tammy and I to the hot springs this week. It was amazing. 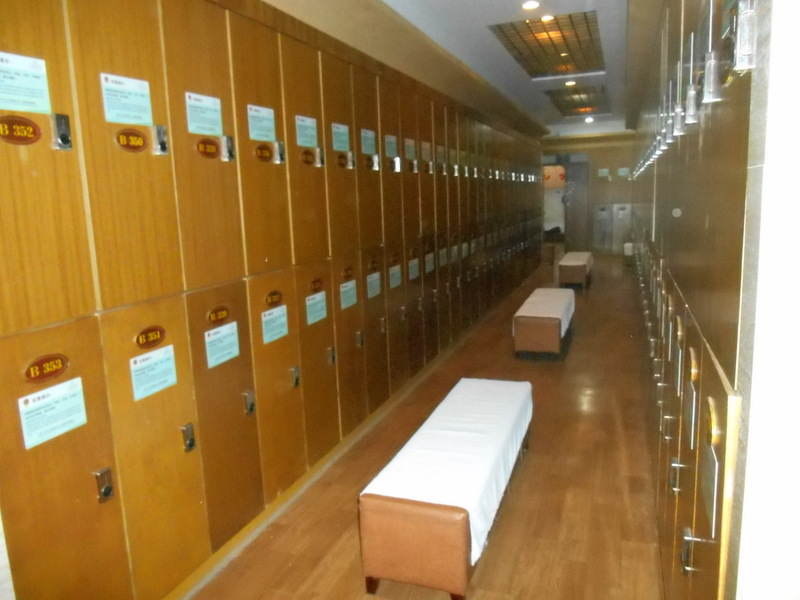 You get your own locker complete with as many fresh towels as you want followed by slippers so you don’t have to walk around bare-foot. 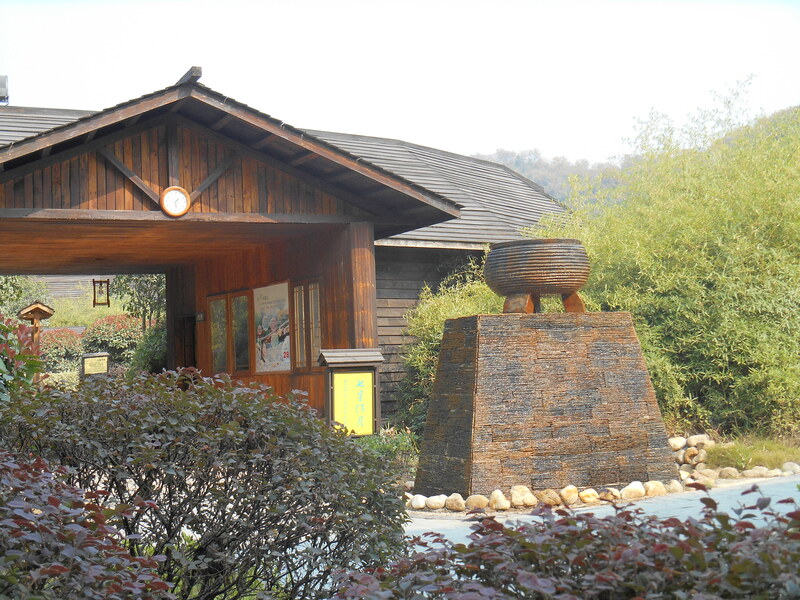 Each individual hot spring was infused with a different thing, like coffee, tea, coconut, ginseng etc. 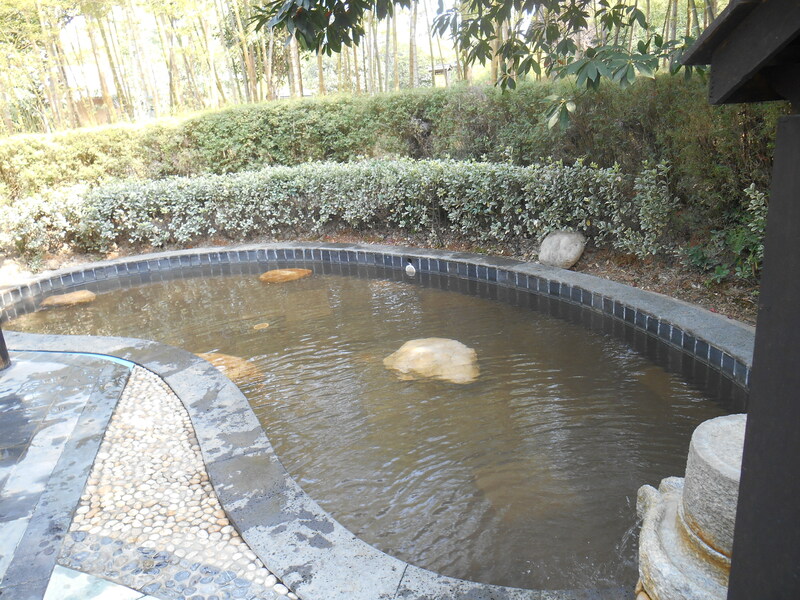 They pipe in the water from natural springs into the swimming pool-like tubs. The one below was half piping hot water, half cold water. I jumped from one side to the other at one point, but I wouldn’t recommend it, I about froze. Driving out of town, the scenery reminded me of home. The trees and vegetation are about the same as in Kentucky. 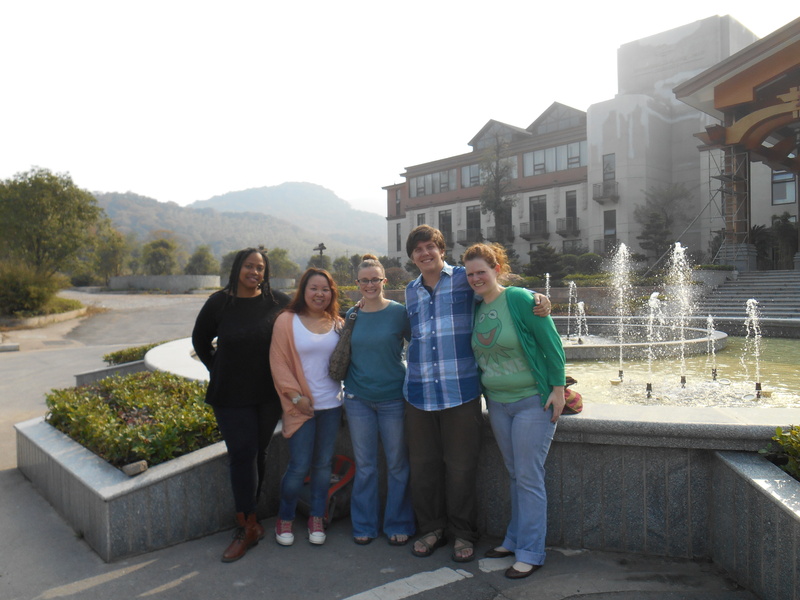 People ask me what China looks like… I think it just looks like home. (Well if home was twenty minutes from a city of ten million people). Previous Post What is a Blind Massage?